How Far is Eureka Sai? 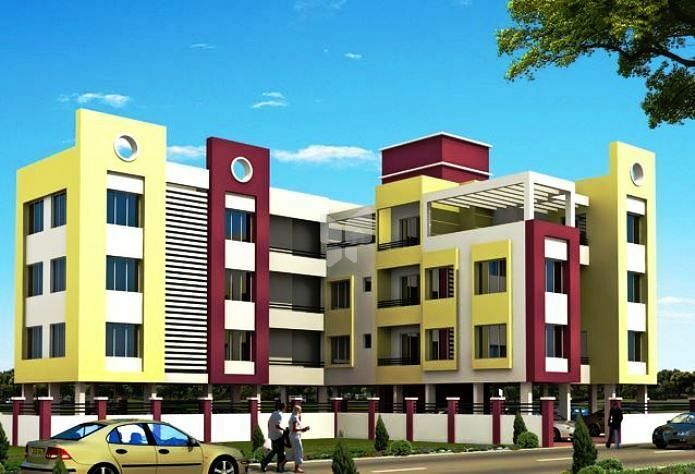 Eureka Sai is a project located at Karvenagar, which is one of the prime locations in Pune. Schools, Colleges, Hospitals, Frequent Bus & Auto Services, Grocery shops, Gift Shops, General Stores, Medical Stores, and Hotels etc. are available within 5 minutes walking distance from the site.